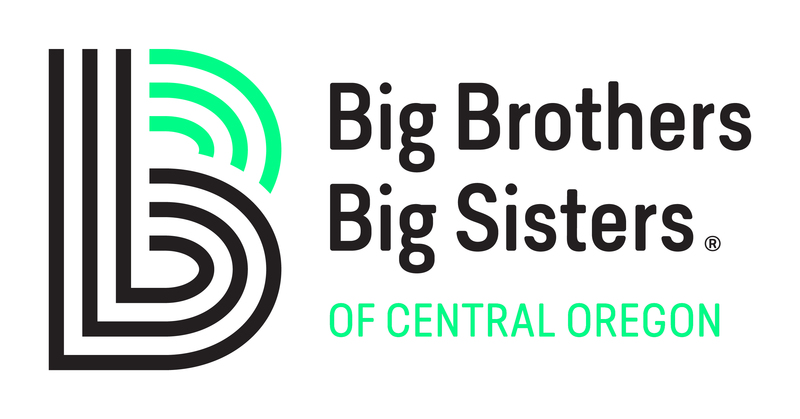 Thank you for supporting Big Brothers Big Sisters of Central Oregon! What Does Funding Provide: Professional, trained staff to carefully screen volunteers and match them in long-term, safe mentoring relationships, while providing necessary ongoing management and support for volunteers, children and families. Annually, our staff provides over 5,500 hours of case management support to children and families and over 1,200 hours of support and training to our volunteers. Our mentors donate over 22,000 hours of volunteer service. Research based and outcome driven. Oldest and most established mentoring program in the country. Measures in place to ensure child safety including a national database for case management. Required continuous training for staff in best practices, child safety and quality case management. 1) Community Based Mentoring: where adults and children are paired in one to one mentoring relationships and participate in a variety of activities out in the community on their own schedule. As a traditional Big Brother or Big Sister, you will meet with your Little Brother or Sister for 6-12 hours a month in the community. 2) School Based Mentoring: where children are matched with adults or high school students who meet with a child at a set time every week in their school to work on homework, visit the library, play outside or enjoy lunch together. 3) Specialty mentoring: These programs are continually evolving so check back often! We are currently offering a Latino Mentoring Project focusing on mentoring high school students in an effort to encourage and increase participation post-secondary opportunities, 8+9 program for kids in the critical transition of 8th to 9th grade and Club Buddies which is a partnership with Boys & Girls Club. Mentoring is provided onsite at the Boys & Girls Club campus.